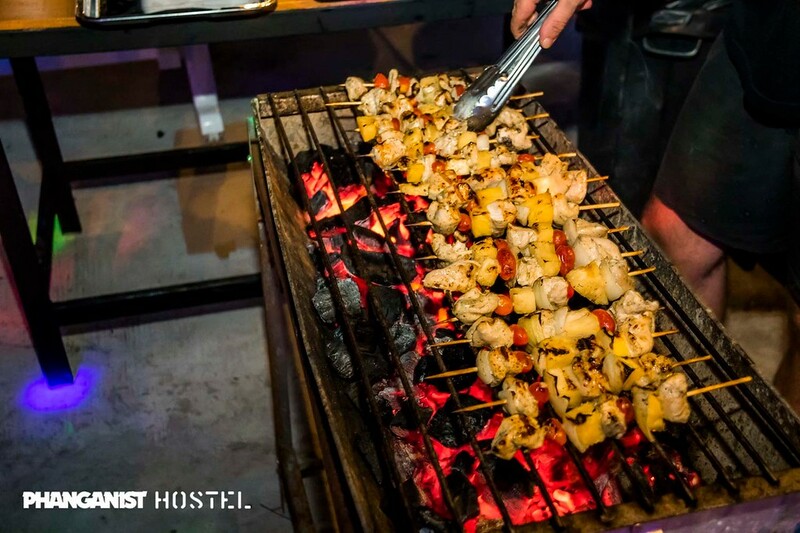 We like to do everything as a family and we start our Jungle Experience and Full Moon Party warm-ups with a free group dinner in the hostel, as a chance to sit down get to know each other over some tasty home-cooked grub before the party starts. 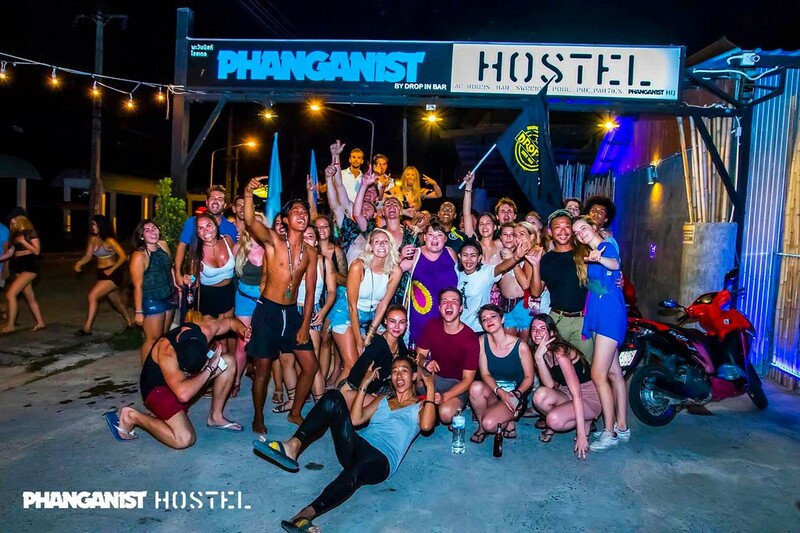 Get hyped with games, body paint, and drinks – every hour is Happy Hour at Phanganist Hostel, and our extensive list of hourly deals will be sure to have you throughly warmed up! 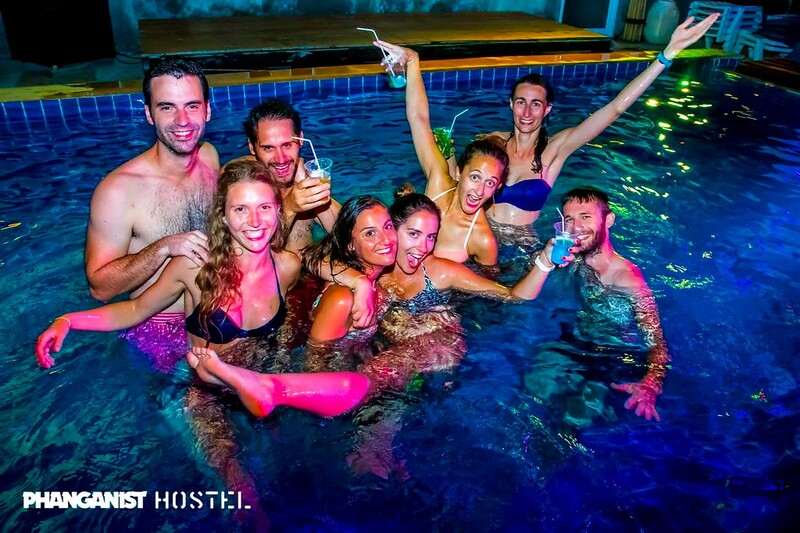 Don’t worry about how you can get to the party, we organise group taxis for all our guests to the Full Moon Party, Jungle Experience and Waterfall Party. Don’t forget to pick up your Drop In Bar VIP ticket in reception to enjoy the Full Moon Party to the absolute most!